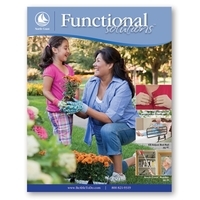 Functional Solutions™ catalog features 54 pages of products Occupational Therapists recommend to improve patient’s activities of daily living. 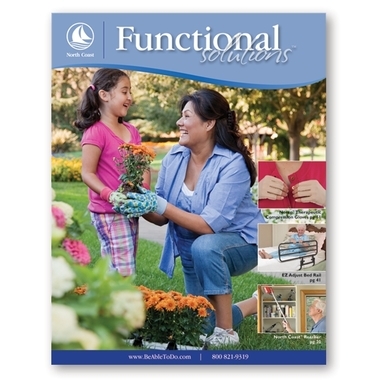 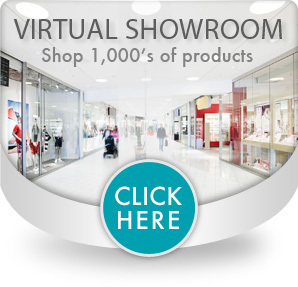 These products range from household/kitchen aids, gloves, thumb/hand supports to heat therapy products to sooth discomfort caused by arthritis or other ailments. Mobility, transfer, security and bathroom devices and accessories to help patients get around while providing safety and stability.